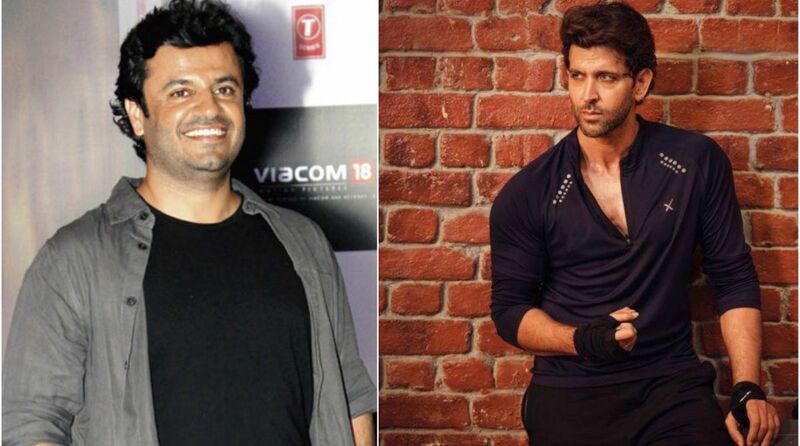 Bollywood actor Hrithik Roshan who will next be seen in Vikas Bahl’s Super 30, has broken his silence on the allegations of misconduct against the filmmaker. On Saturday, the dissolution of Phantom Films was announced following the allegations and filmmaker Anurag Kashyap took to Twitter on Sunday to release a two-page statement on the matter. A few days ago, Huffington Post published an article where a woman accused Vikas of sexual harassment. The report claims that while many people, including Anurag Kashyap, were aware of the incident for a long time, they did not do enough. Super 30 starring Hrithik Roshan is Phantom’s latest project that will clash with Kangana’s Manikarnika on 25 January 2019.